We take pride in making sure that your refrigerator parts are working the way that they’re supposed to. Call us today and we’ll travel to your home or place of business in Santa Monica CA! 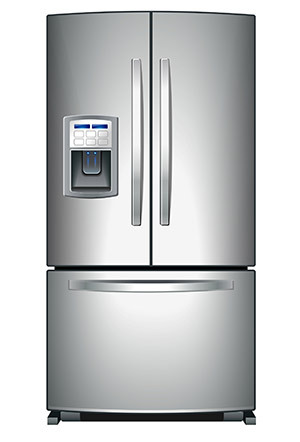 Our appliance repair service makes it easy to get a refrigerator repair, or refrigerator parts in Santa Monica CA. 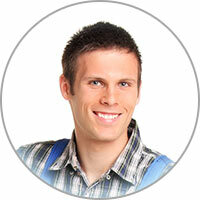 Our business is open 6 days a week, and we can send out technicians at any time that fits your schedule. We’re all about meeting the needs of our clients, which is why our company has a full set of discounts for you to take advantage of. We’re always here to help, so contact us today and we can answer any questions that you might have about your refrigerator. It’s time to make appliance repair simple again—call us today and let us make your repairs in Santa Monica CA! All appliances that include temperature controls will demand large amounts of energy. This is no different for refrigerators. If energy consumption seems unnecessarily high, there may be a reason for it. A common issue with refrigerators is the door seal wearing out. If it’s not creating a tight seal, cool air can easily get out. This makes the refrigerator use excessive amounts of energy to maintain the cool temperature on the inside. A replacement refrigerator door seal only costs a few dollars and it’s easy to install yourself.